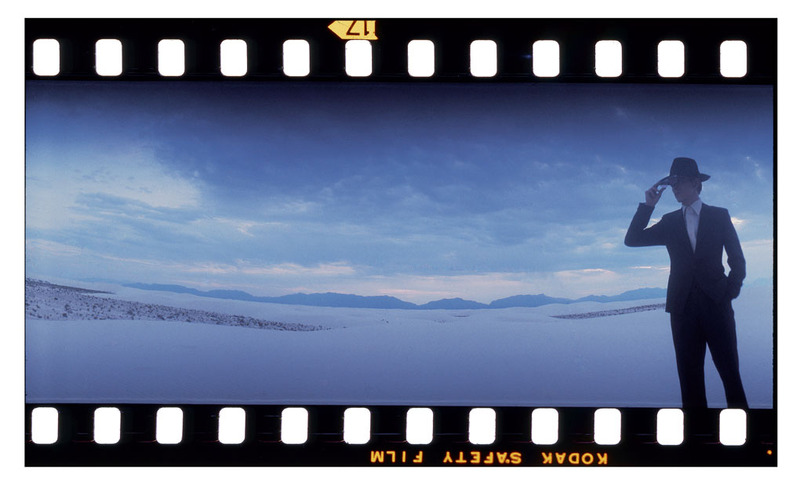 Brian Duffy defined the image of the 1960s, and was as famous as the stars he photographed. 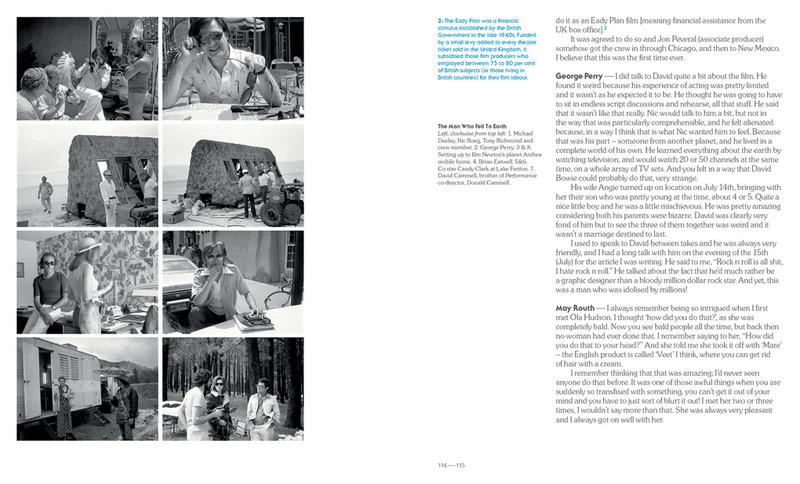 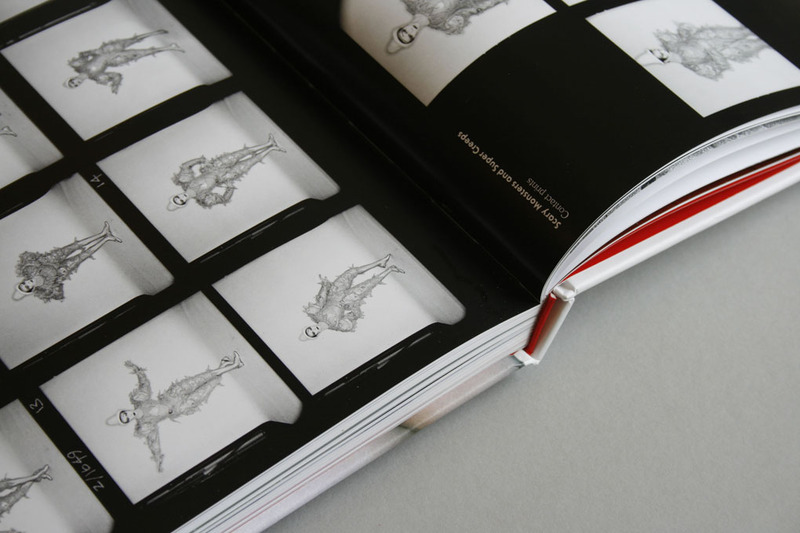 Together with David Bailey and Terence Donovan, he is recognised as one of the innovators of documentary fashion photography. 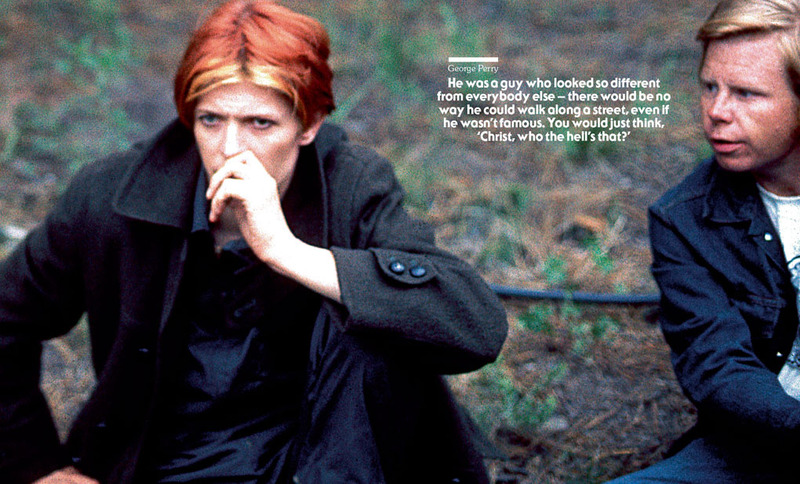 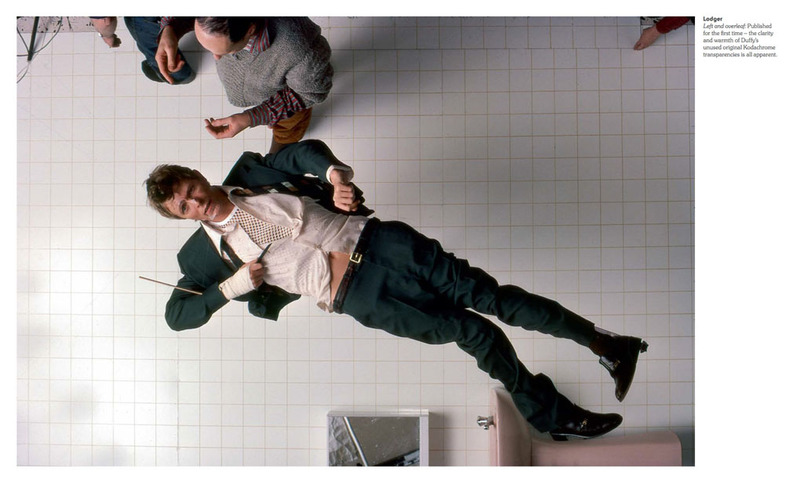 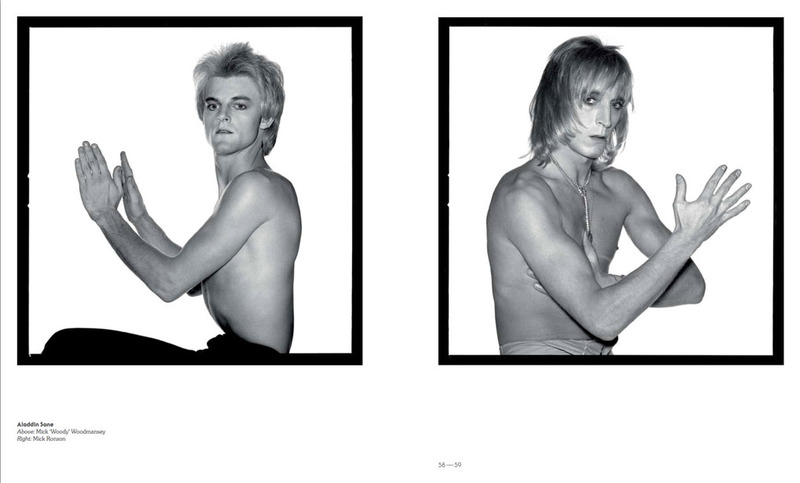 Between 1972 and 1980 he worked with David Bowie on five powerful photo sessions. 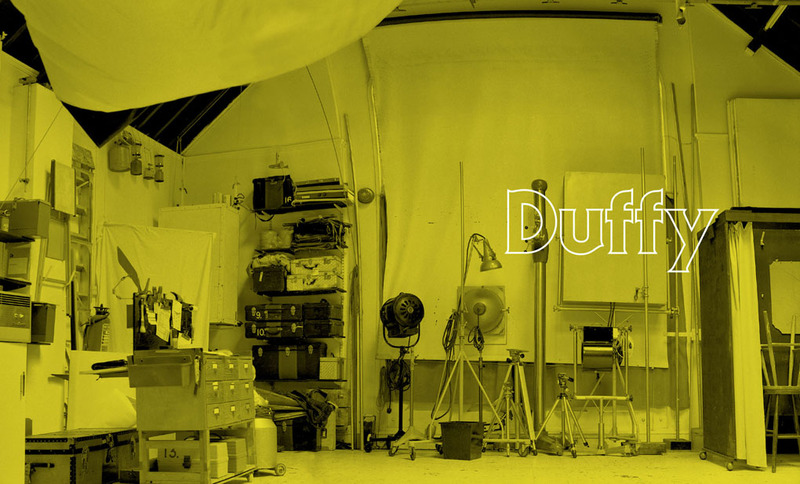 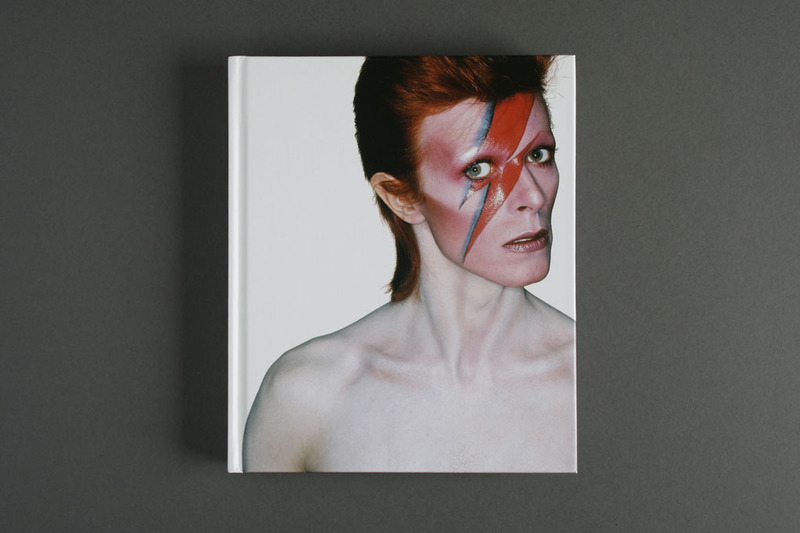 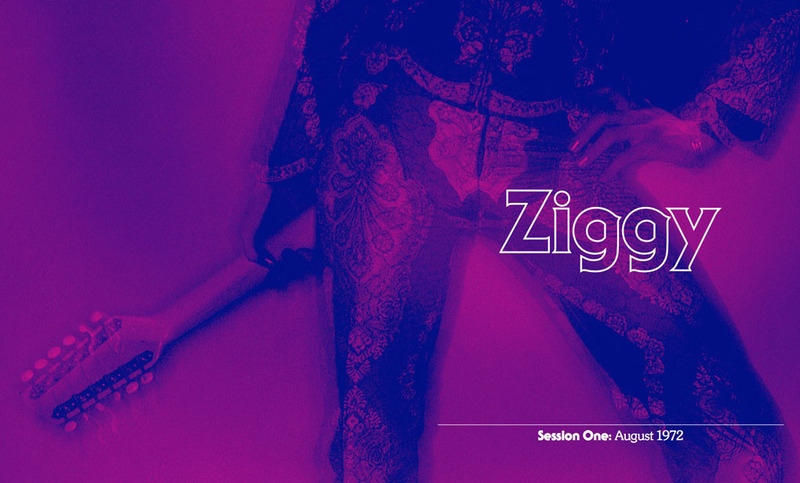 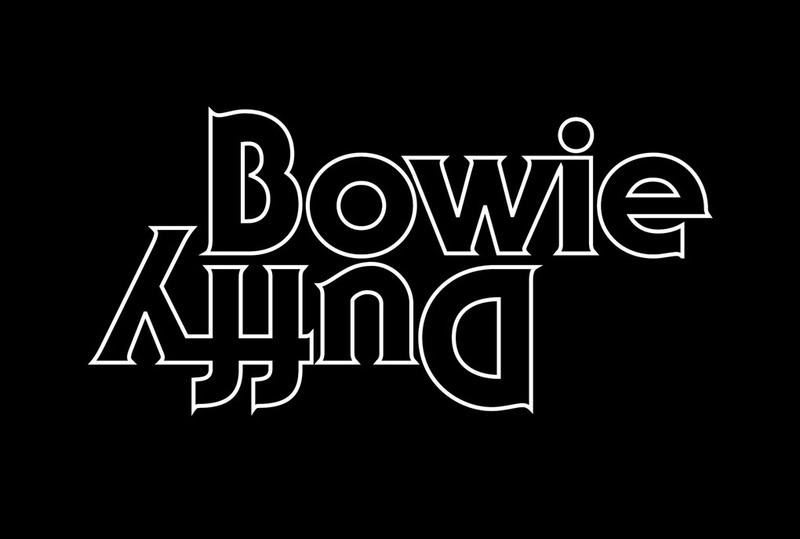 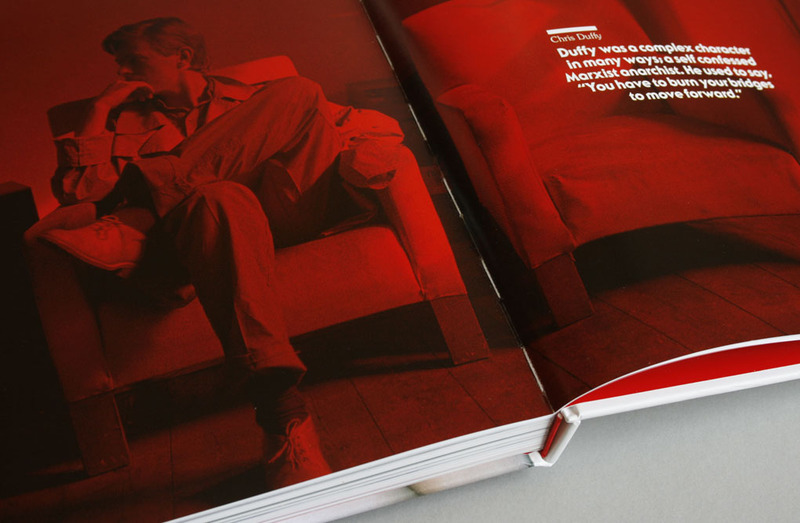 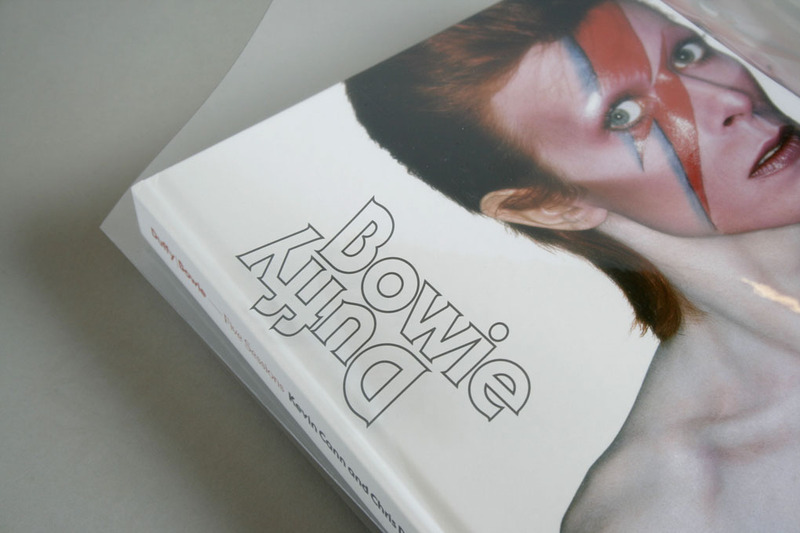 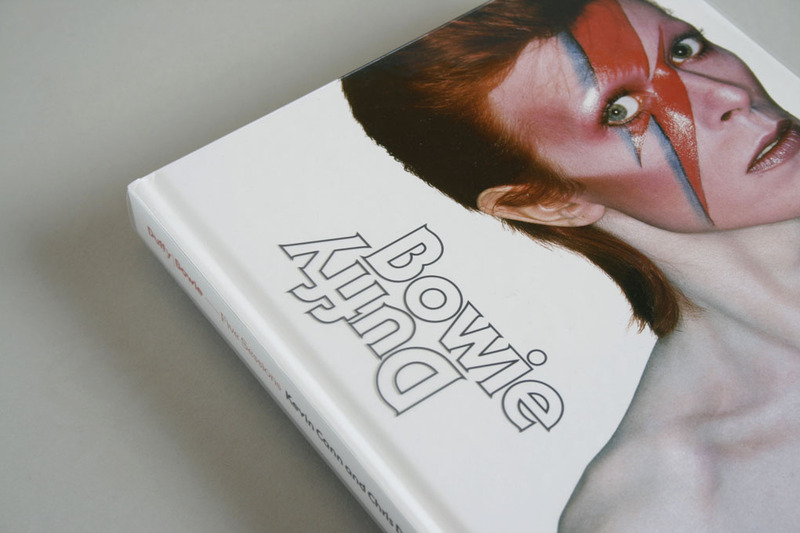 From Ziggy Stardust, Aladdin Sane and White Sands to Lodger and Scary Monsters, Duffy/Bowie – Five Sessions features a wealth of rare and previously unseen images from each shoot – and includes fascinating interviews and anecdotes with many of the key people who assisted in their creation.